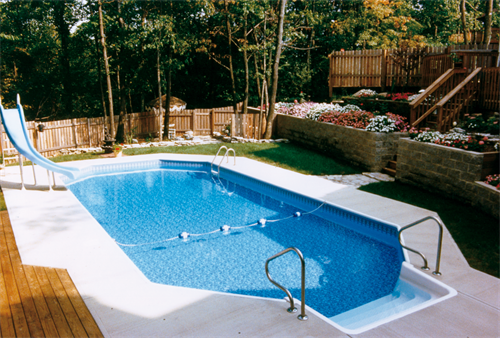 Make the clear choice for your new swimming pool or hot tub this season. 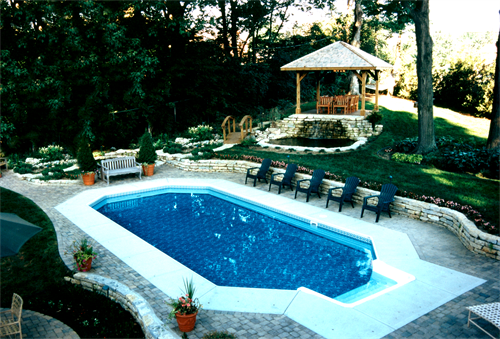 Knickerbocker Pools & Spas has been the Miami Valley's pool professional since 1976. 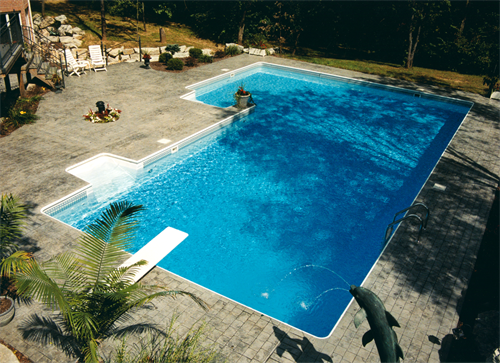 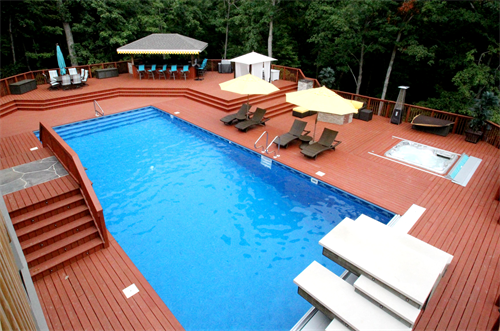 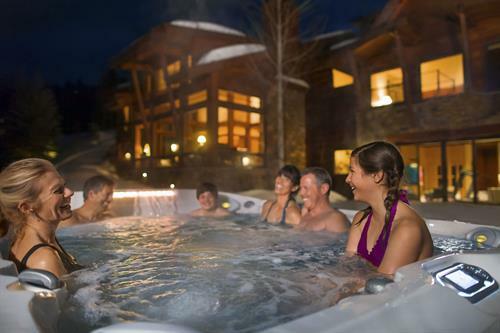 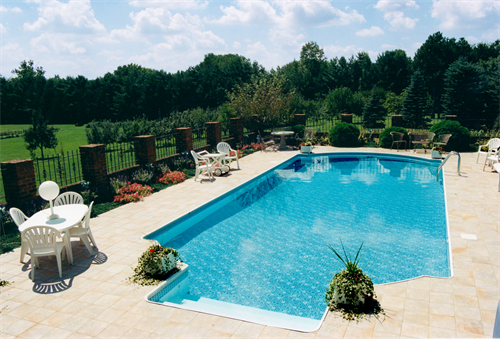 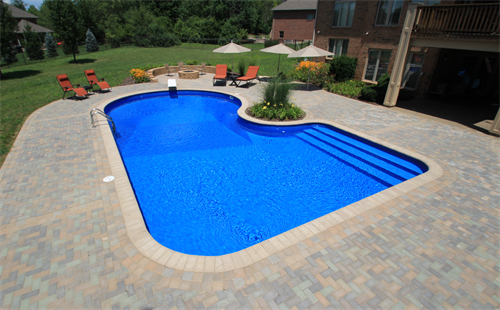 Our specialties include inground and above ground swimming pools, hot tubs, service and supplies. 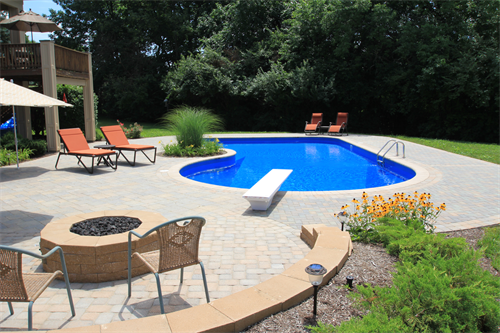 We are proud members of The Better Business Bureau and the Dayton Home Builders Association. 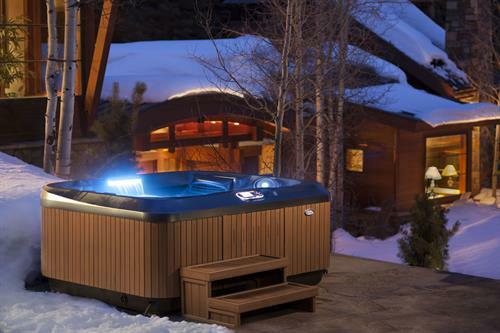 Jacuzzi will beautify your patio!